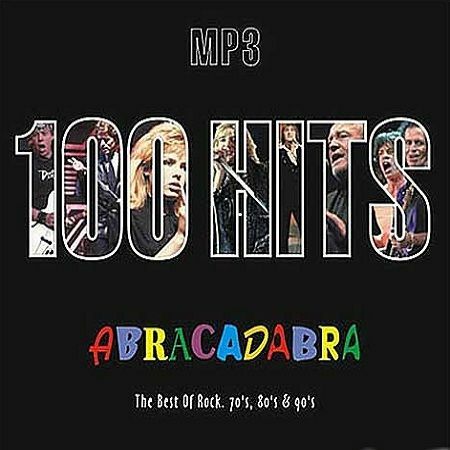 VA - 100 hits - Abracadabra (The Best Of Rock of the 70's - 90's) (2006) | Free eBooks Download - EBOOKEE! Posted on 2012-04-14, by coldboy1973. No comments for "VA - 100 hits - Abracadabra (The Best Of Rock of the 70's - 90's) (2006)".